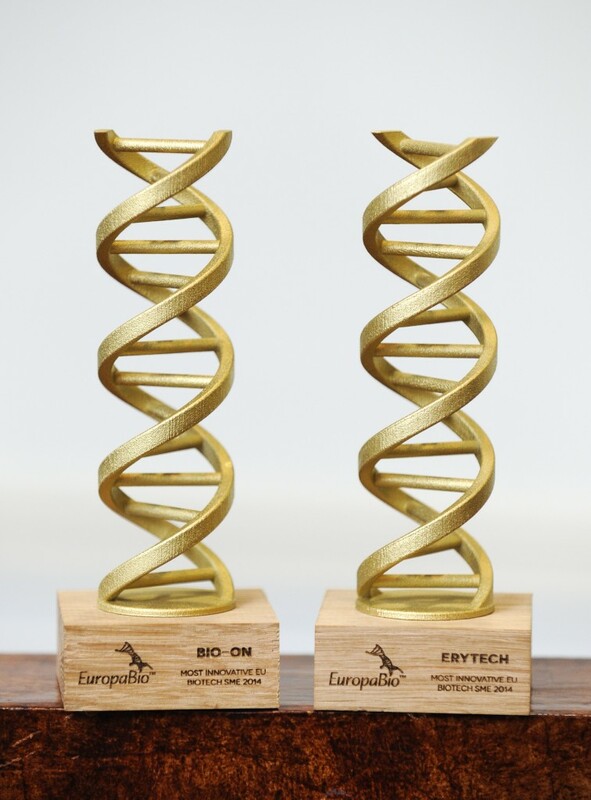 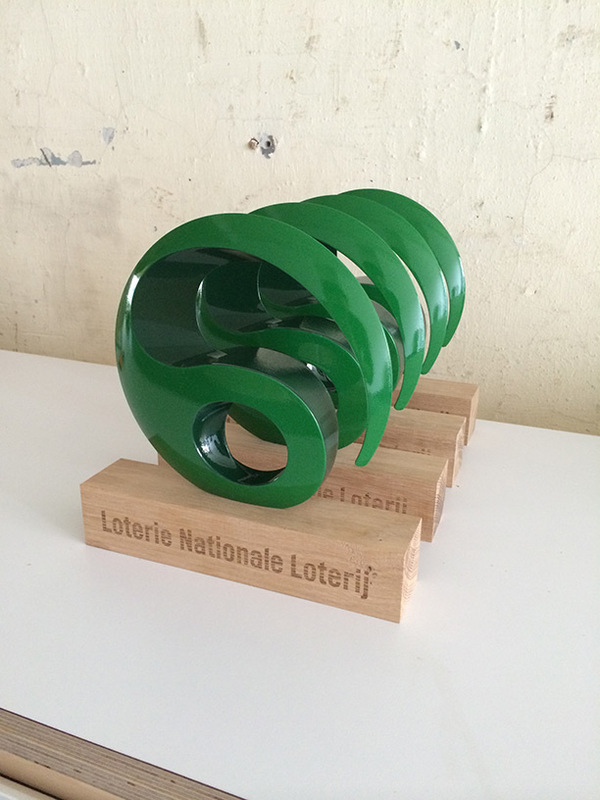 Custom designed 3D printed trophy for EuropaBIO. 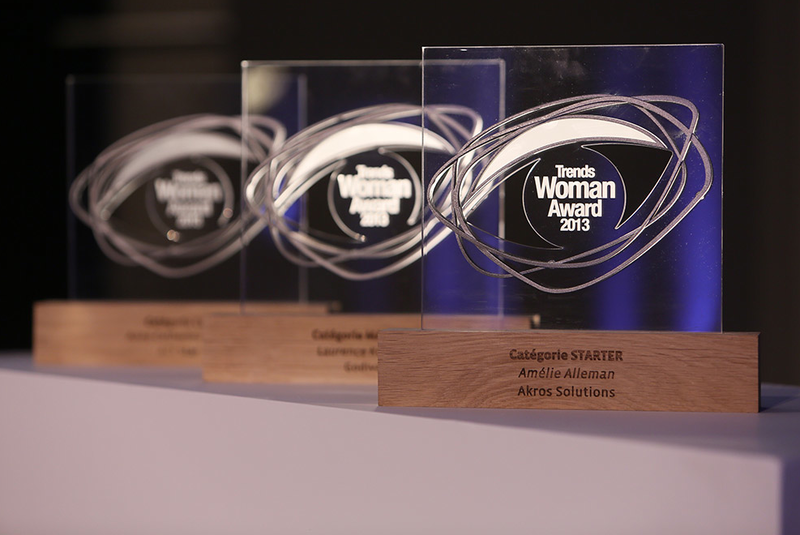 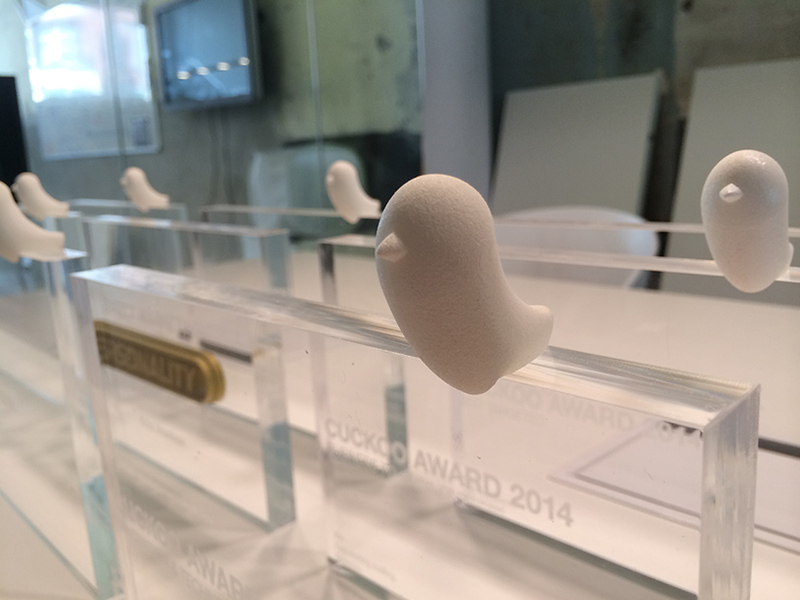 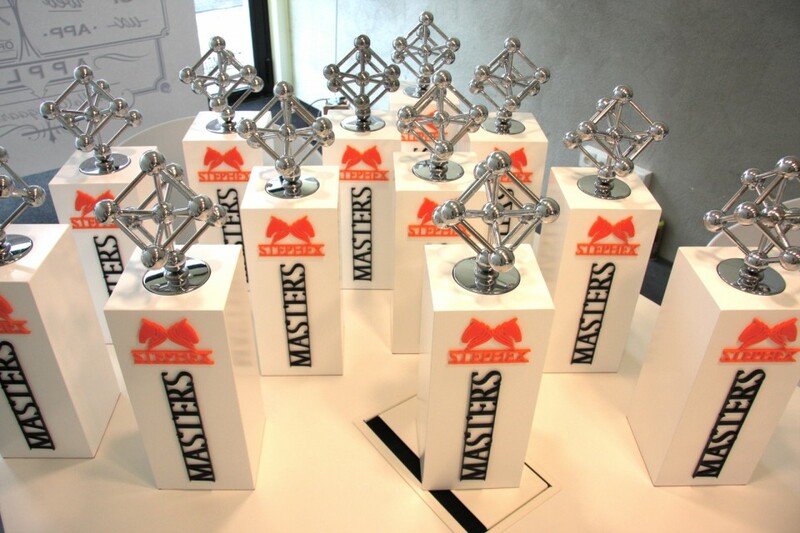 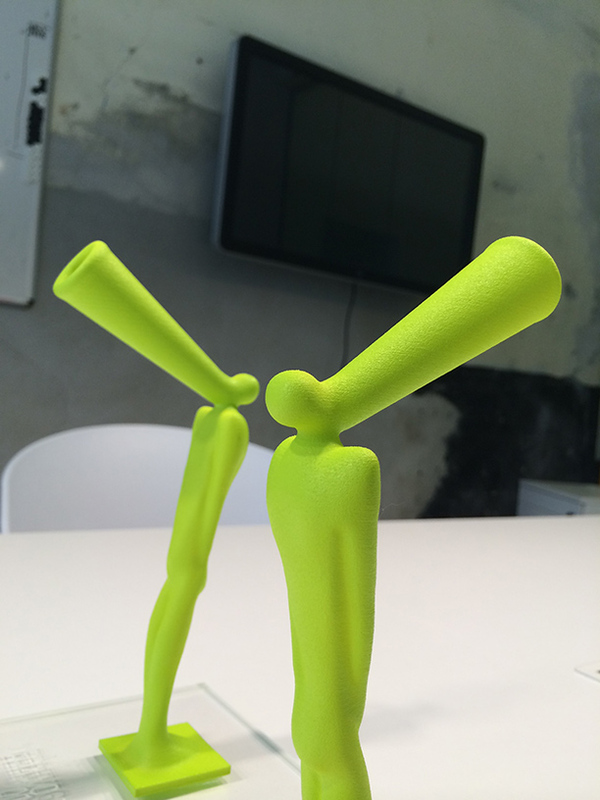 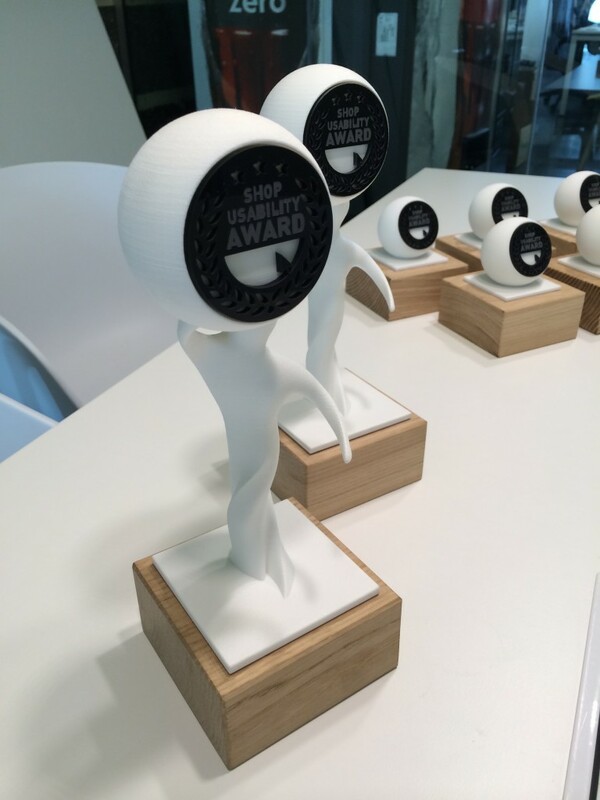 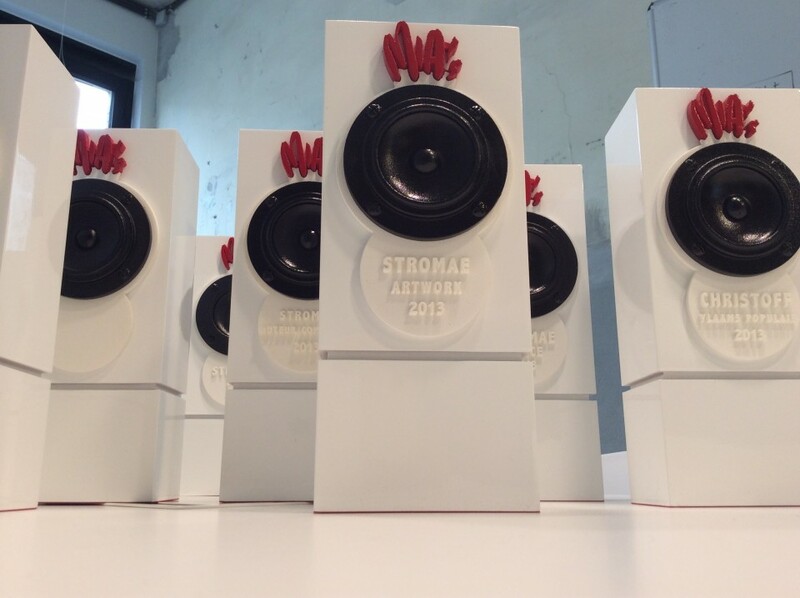 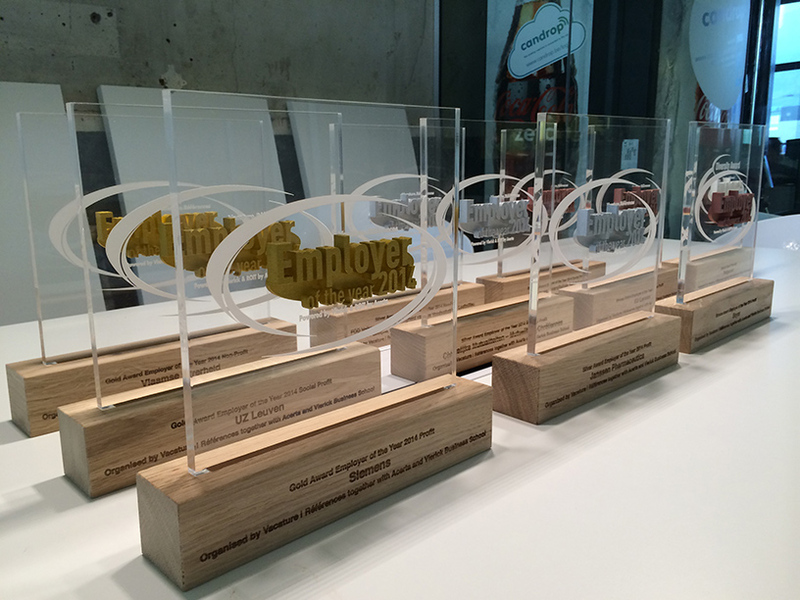 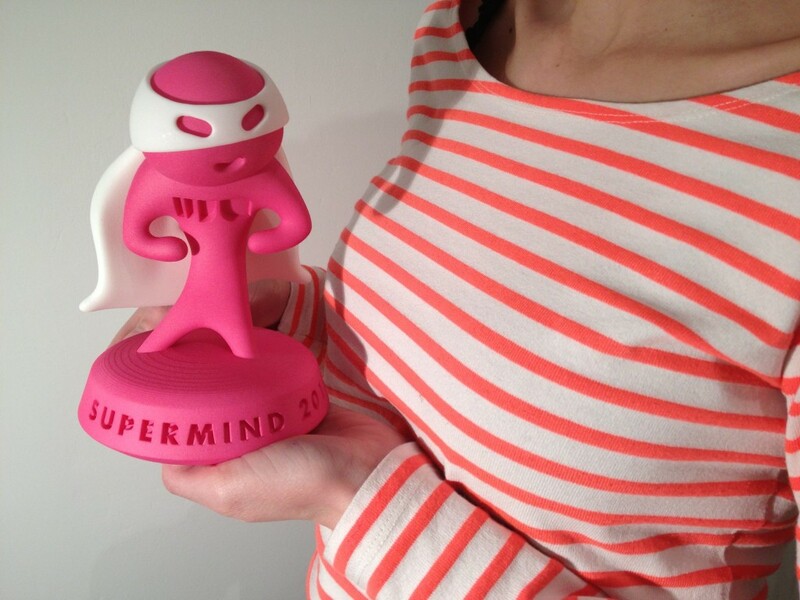 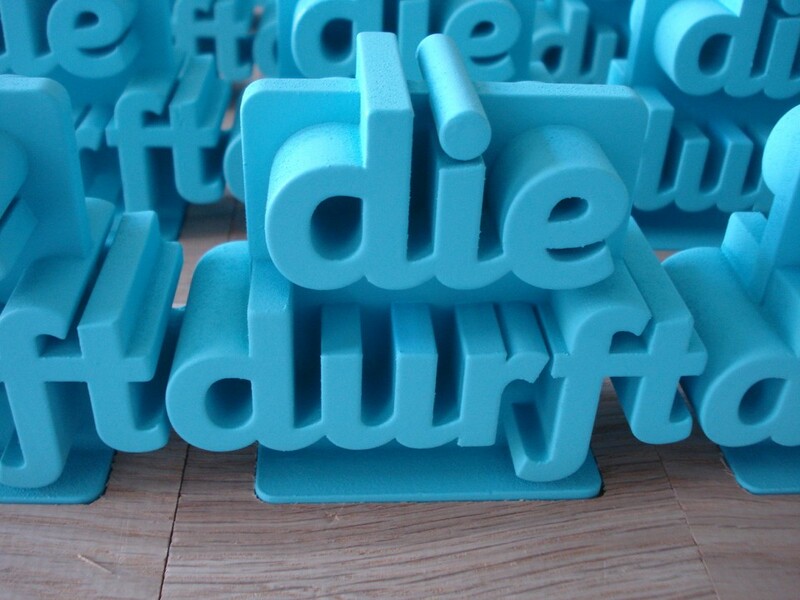 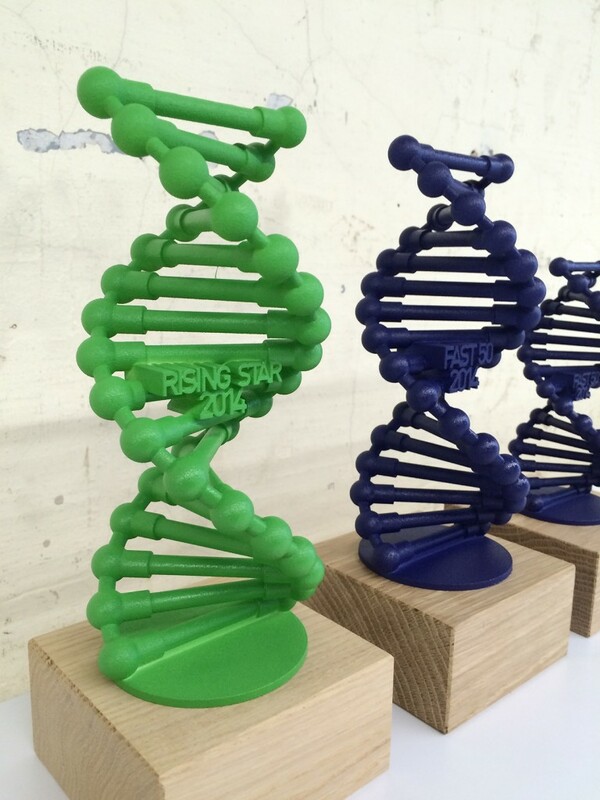 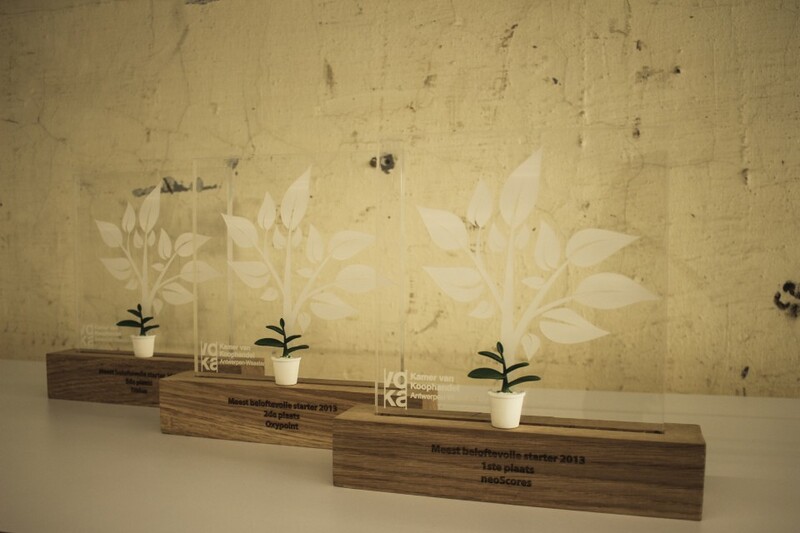 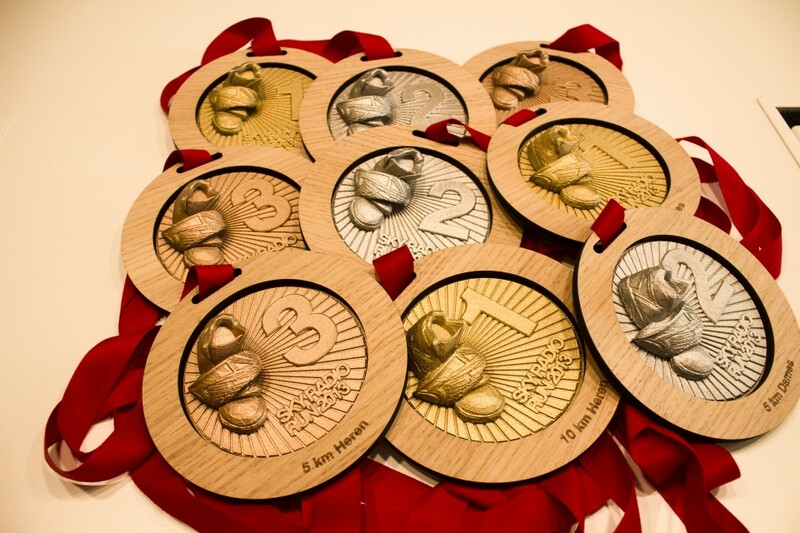 Custom designed 3D printed trophies for Fast50. 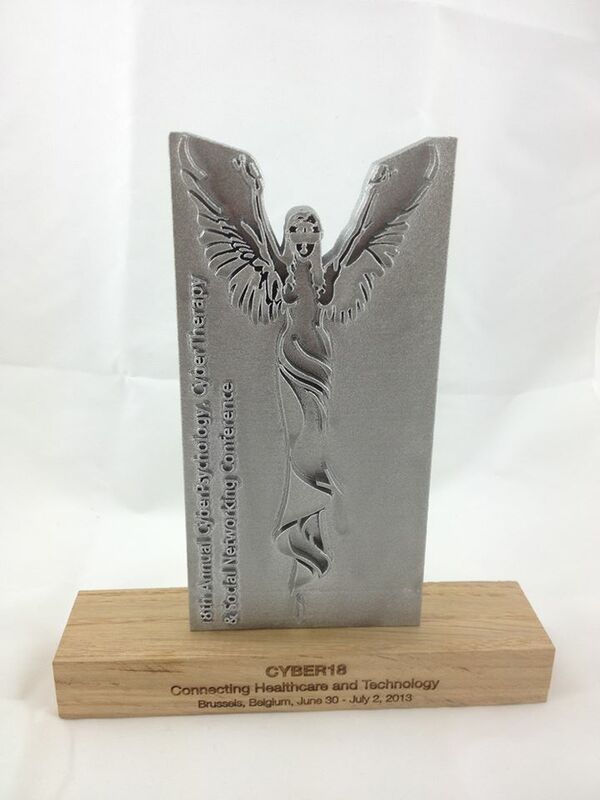 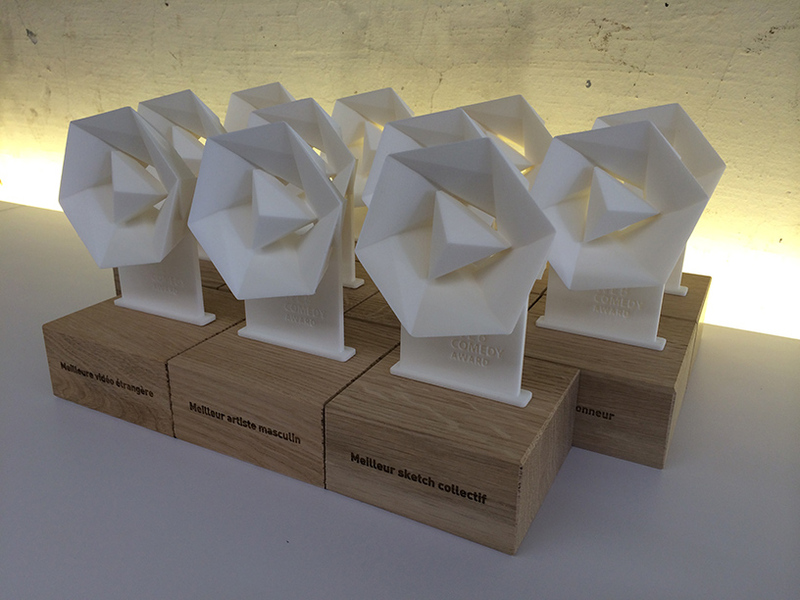 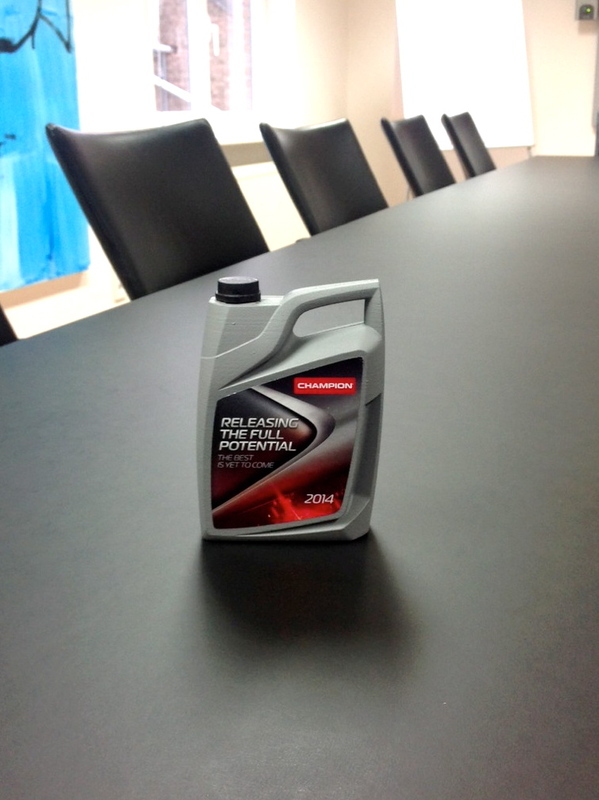 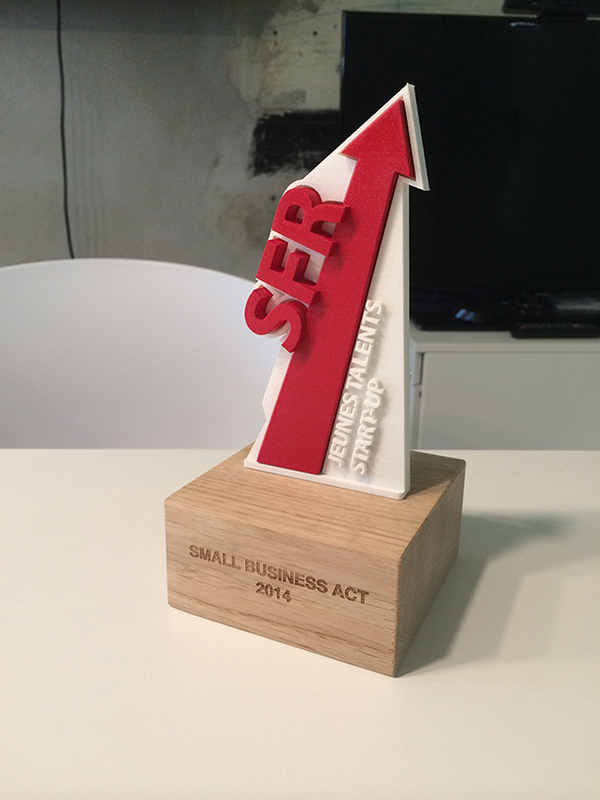 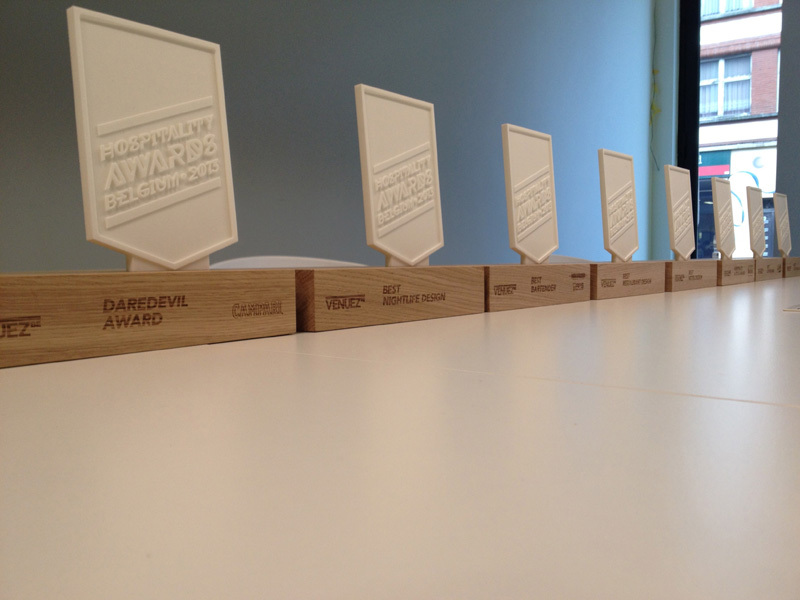 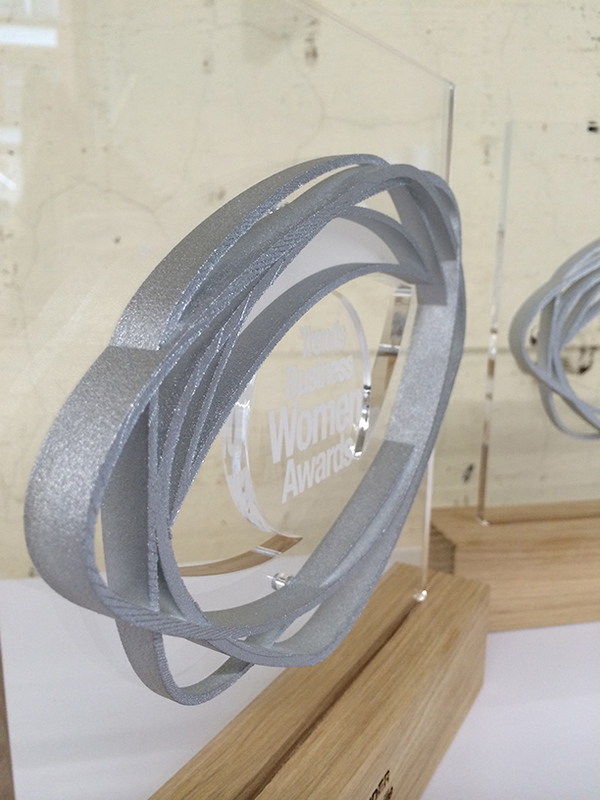 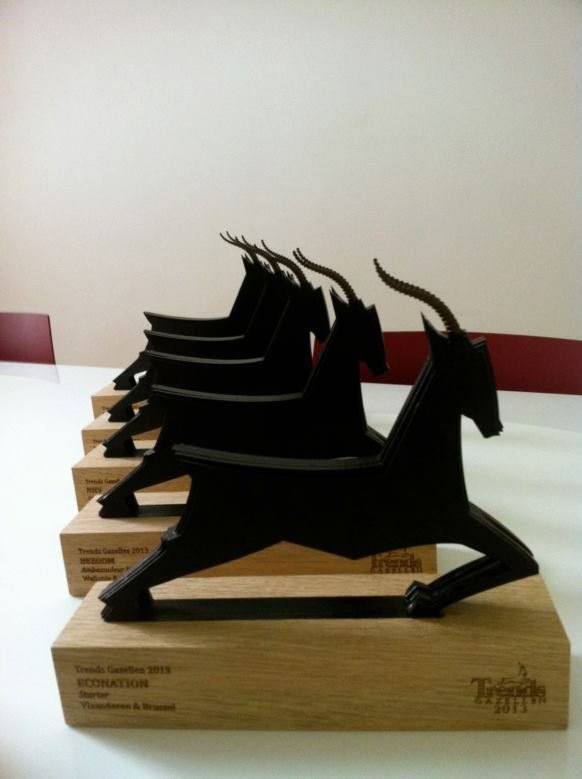 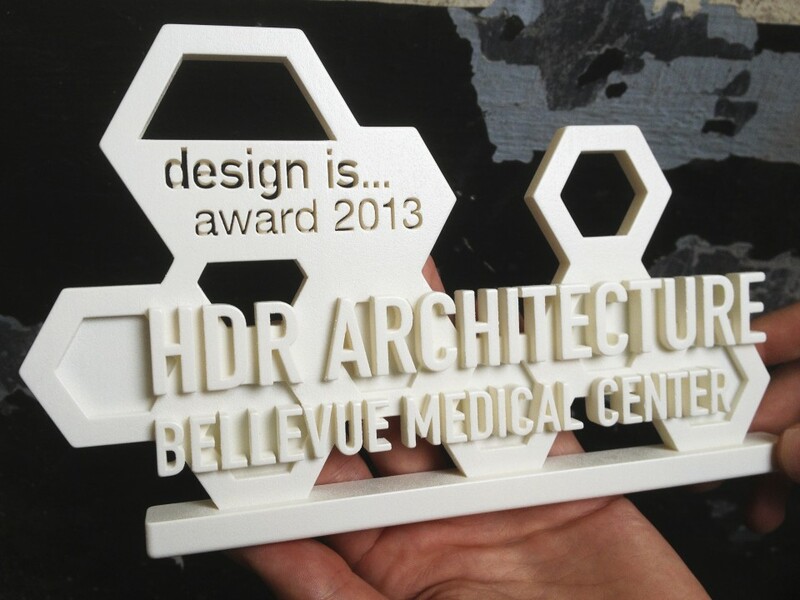 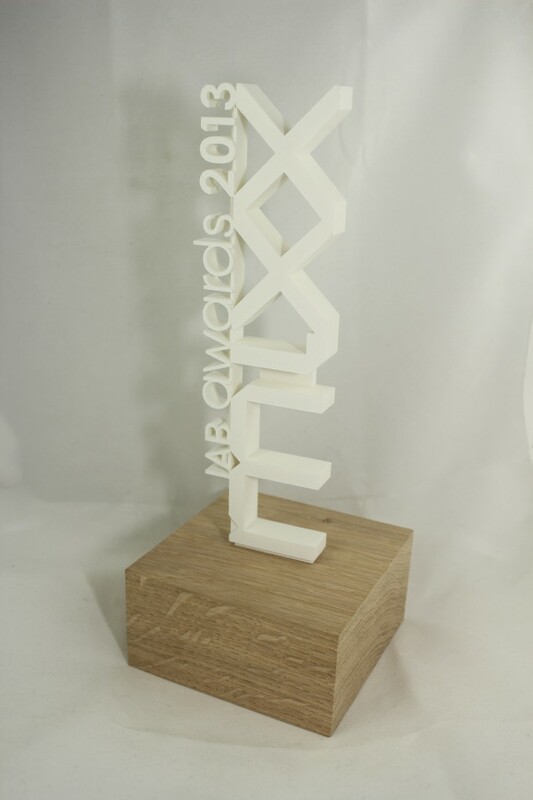 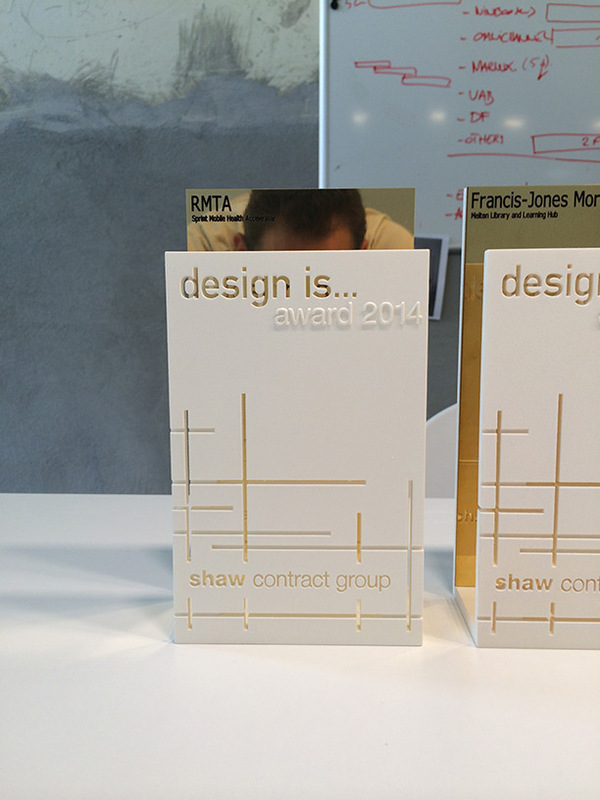 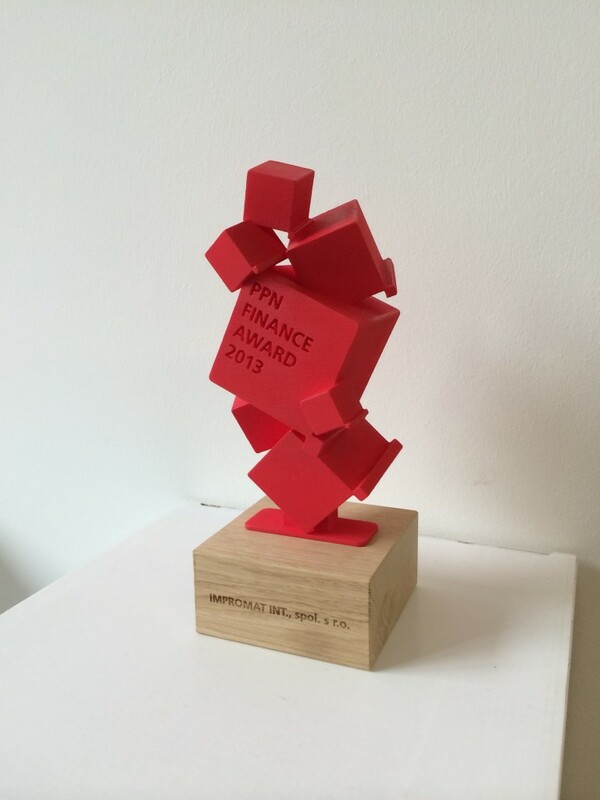 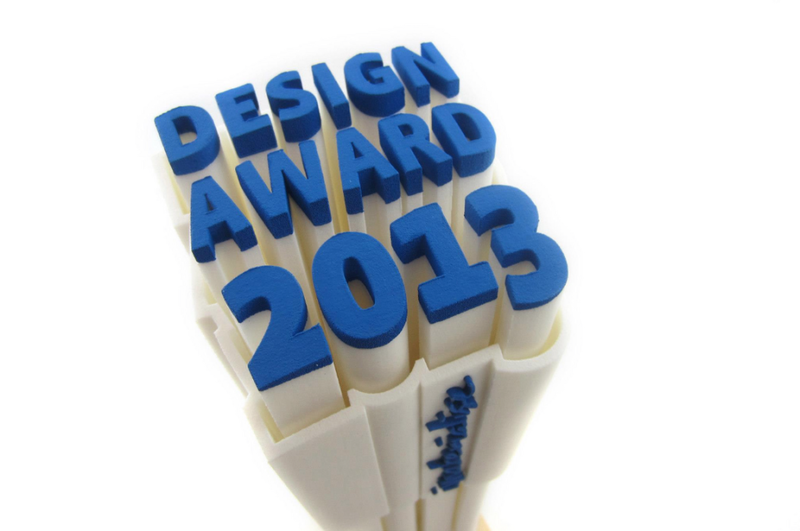 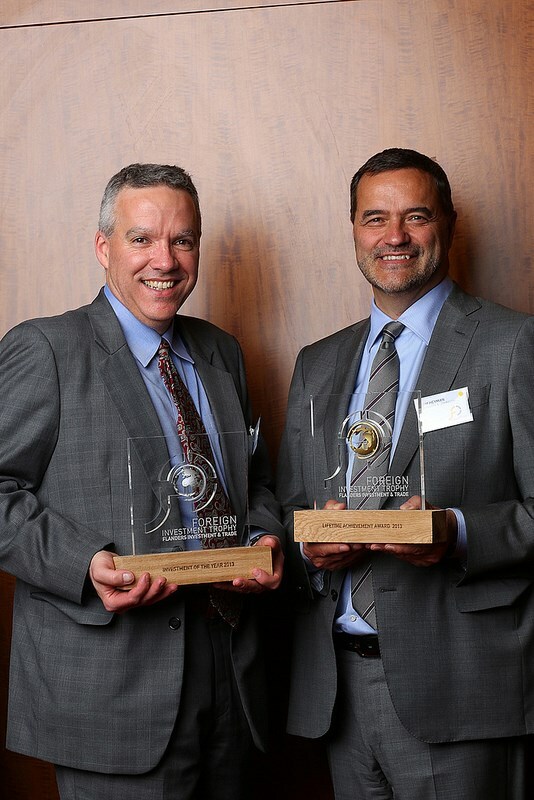 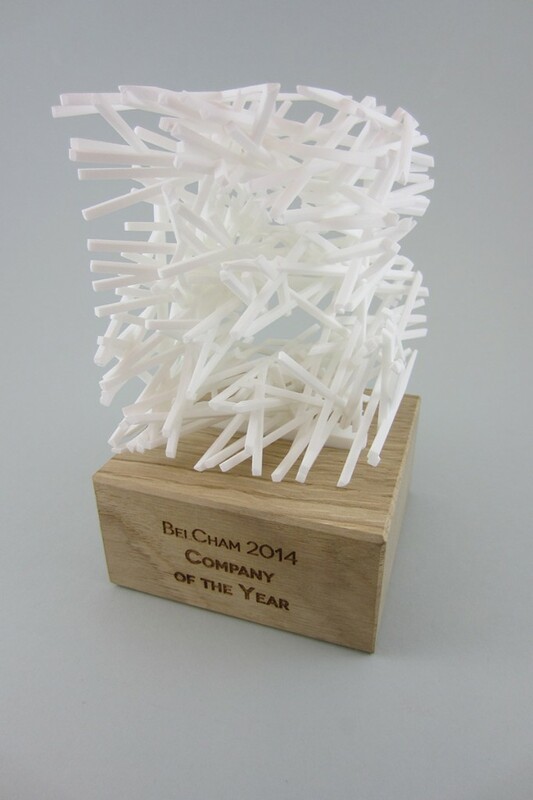 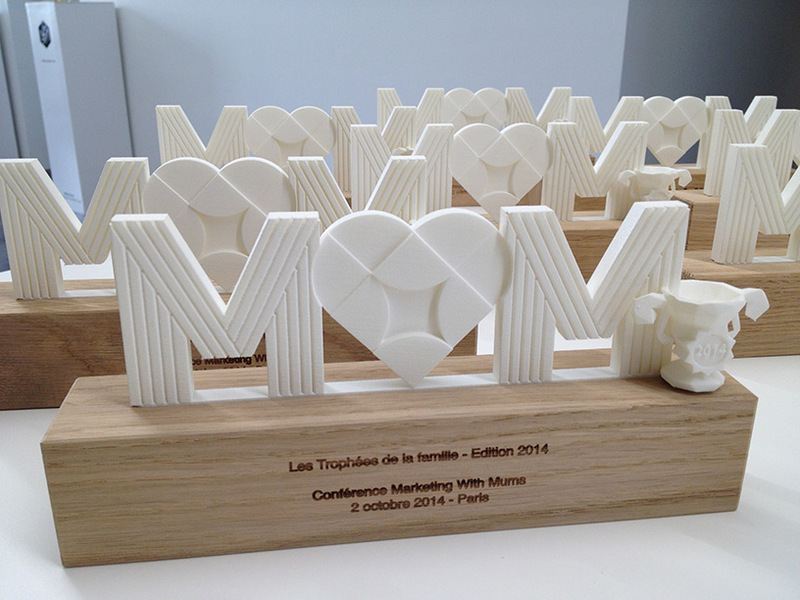 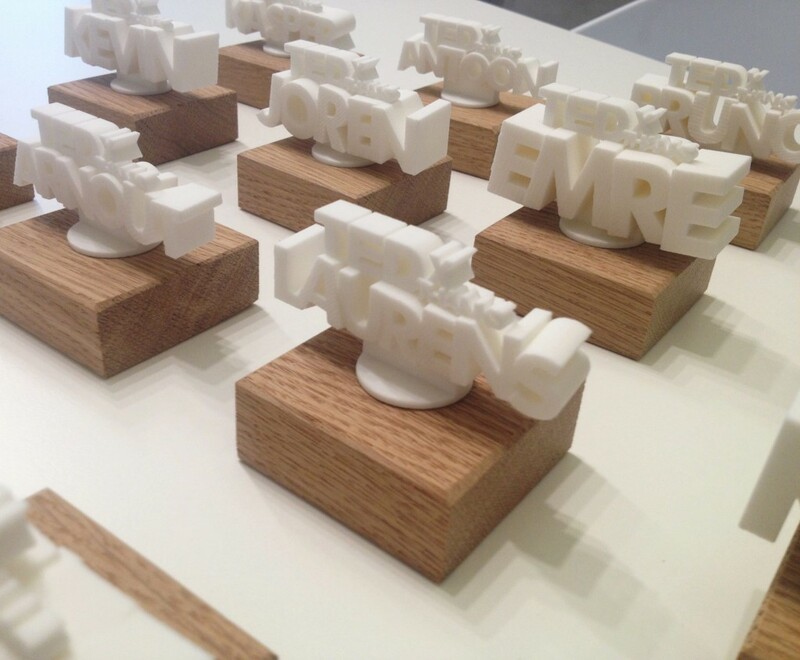 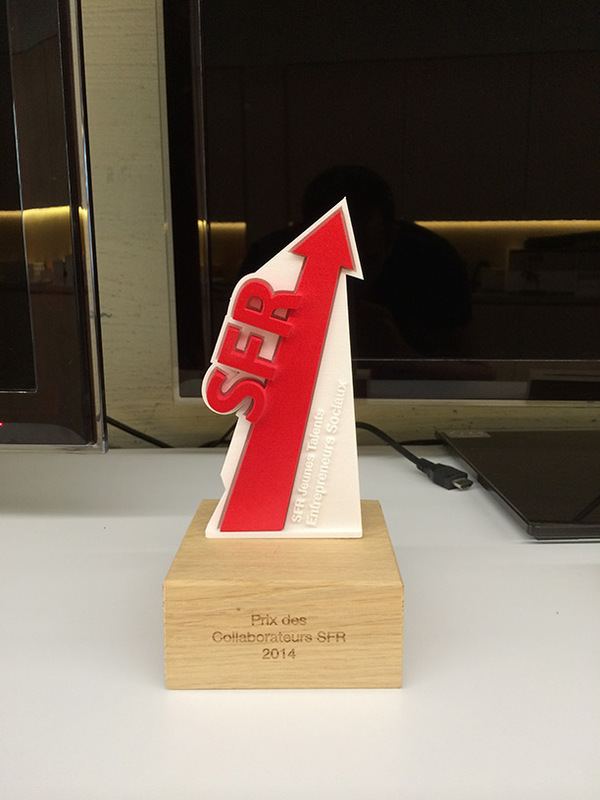 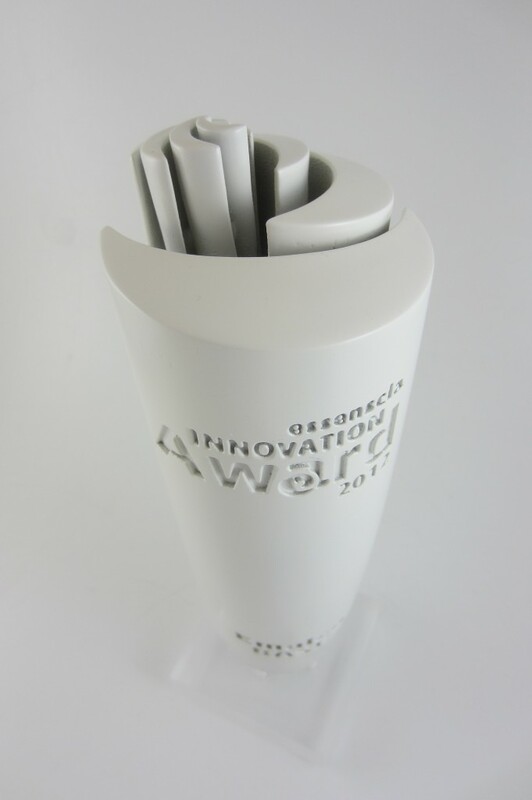 Custom designed 3D printed trophy for Belcham, Company of the year award. 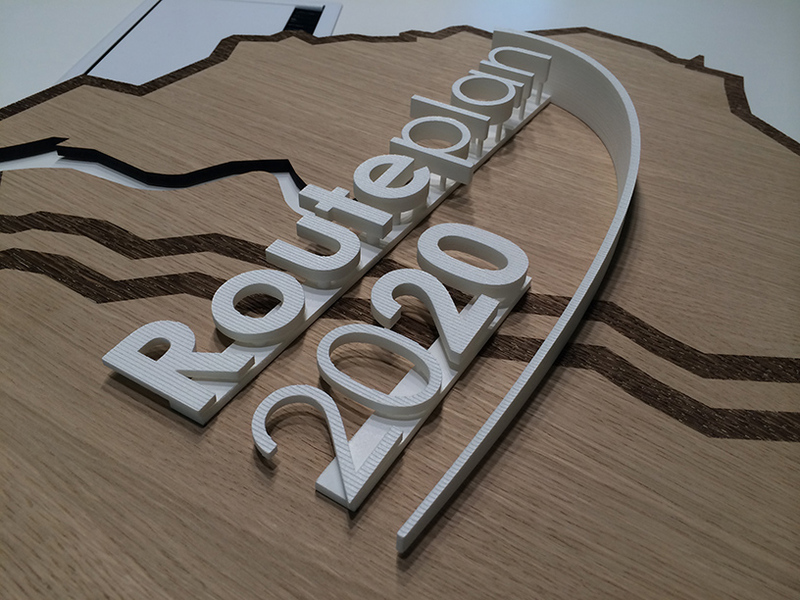 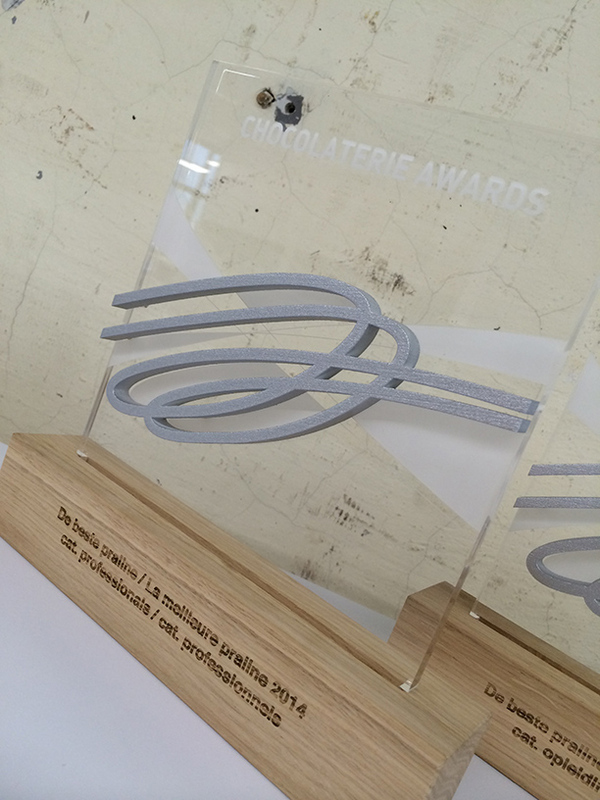 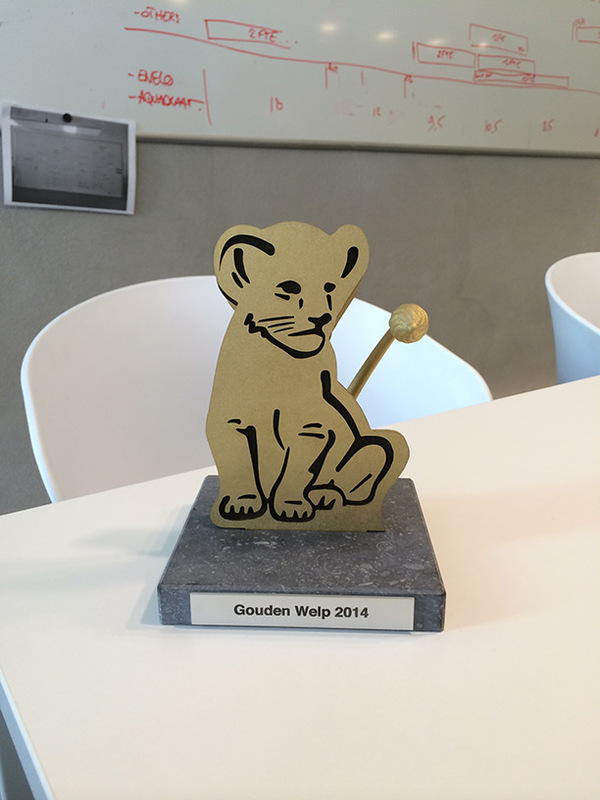 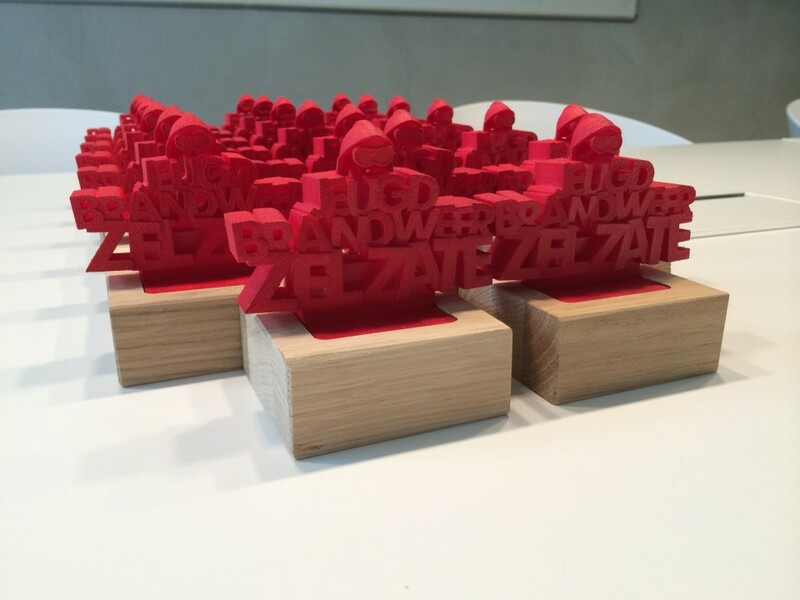 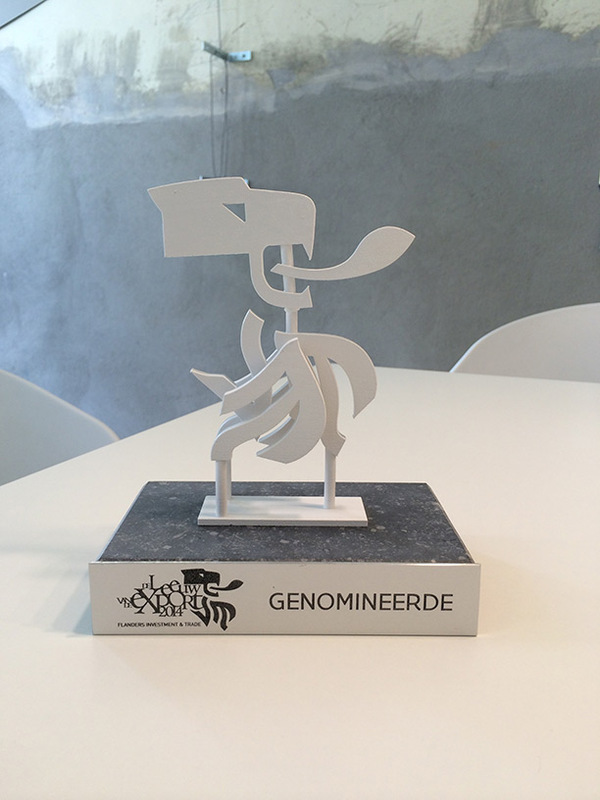 Custom 3D printed award for Brandweer Zelzate.